Gold wash includes wheel/rim cleaning, triple coat, protectant, sealer/clear coat, underbody rust inhibitor, spot free rinse. 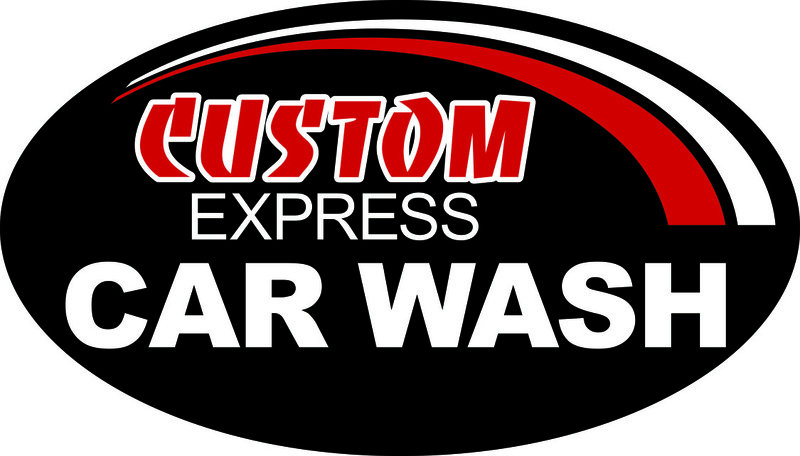 Our mission is to provide you the best car wash experience ever. We use state of the art technologies to ensure you receive a fast and complete clean you just don't find at other car washes. We're focused on combining the highest quality service with the most advanced equipment in the business providing the right care for your car. BEST CLEANING EVER. We've consolidated the best cleaning components into functional modules, with integrated reverse rotation side brushes, circulating mitters, rocker brushers, and wrap brushes all grouped in one. Self service vacuums are FREE! No cash back. No cash value. No credit given. Gold wash includes wheel/rim cleaning, triple coat, protectant, sealer/clear coat, underbody rust inhibitor, spot free rinse. To redeem, use window lane.